Owning a pet is an amazing experience. 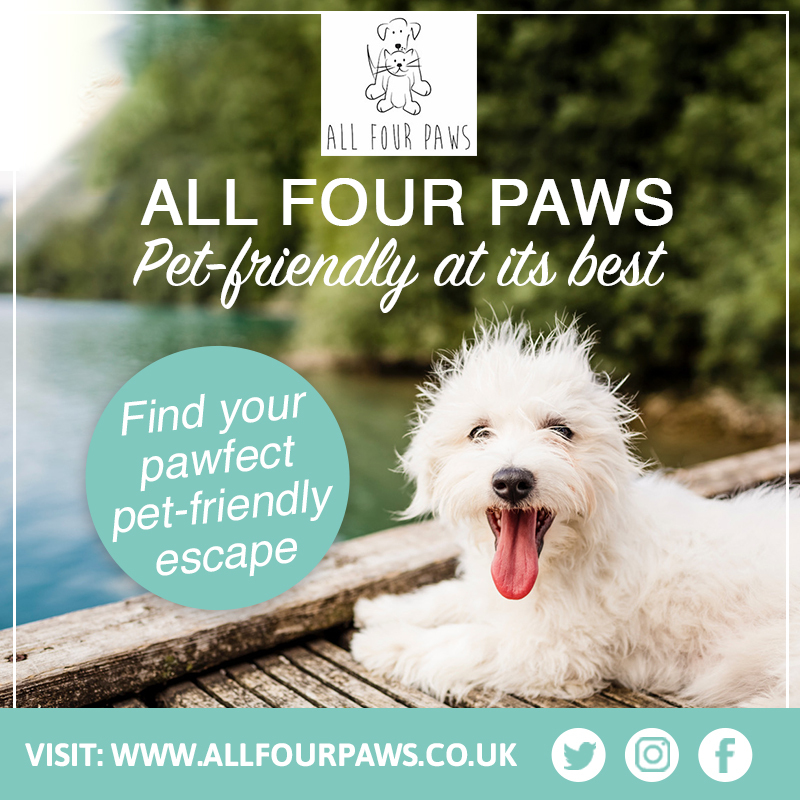 The unconditional love and companionship our furry friends can give us can have a truly profound effect on our lives and change them for the better. Therefore, it is our duty as owners to ensure they are as comfortable and healthy as possible. However, for first-time owners looking to bring a new pet into their home, it can be daunting to know how to properly look after them. And, as our pets can’t exactly tell us if they have a problem, health issues can arise from improper treatment. 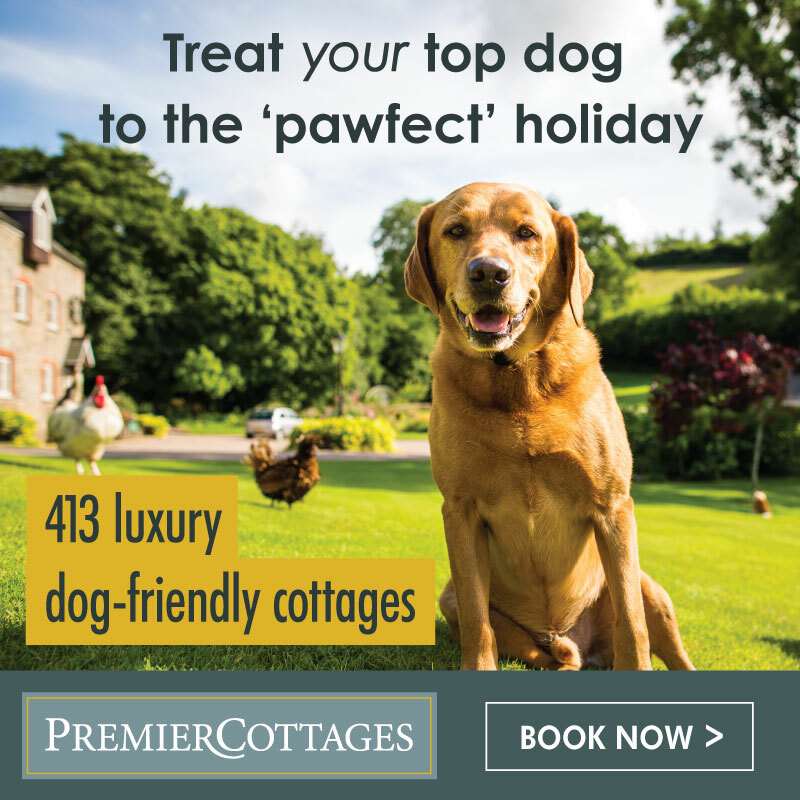 With this in mind, if you’re concerned about giving your pet the perfect environment and lifestyle, there are a few overarching factors for all pet owners to consider. Below we talk about some of the most important. 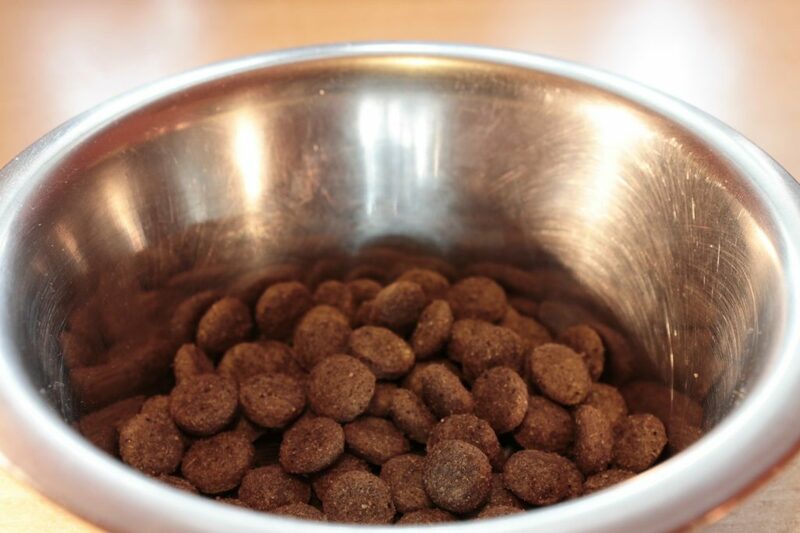 As one of the main ways to our pets heart is through their stomach, it can be deceptively easy to overfeed our pets. Indeed, pet obesity is becoming a worrying trend at the moment, so learning the correct dietary requirements for our pets is essential. Begin by understanding what exactly your pet needs in order to maintain a healthy diet. You may be surprised as to what food could actually be causing issues for your pet so it’s always good to check. Also, and we know it’s hard, but try not to overfeed your pet. Eliminate table scraps and high-calorie treats and try not to give into their sad eyes! It may also be beneficial to use a smaller bowl in order to reduce portion sizes. A balanced diet can only go so far so make sure that your pet is getting the necessary amount of exercise it needs to remain healthy. Animals are much more likely to suffer from conditions like diabetes and arthritis without proper exercise so make sure to take time out of your day to give your pet a good runaround. However, it’s important to not only exercise your pet’s body but their mind too! Pets without sufficient levels of play can easily become bored, especially indoor animals such as cats and rabbits. 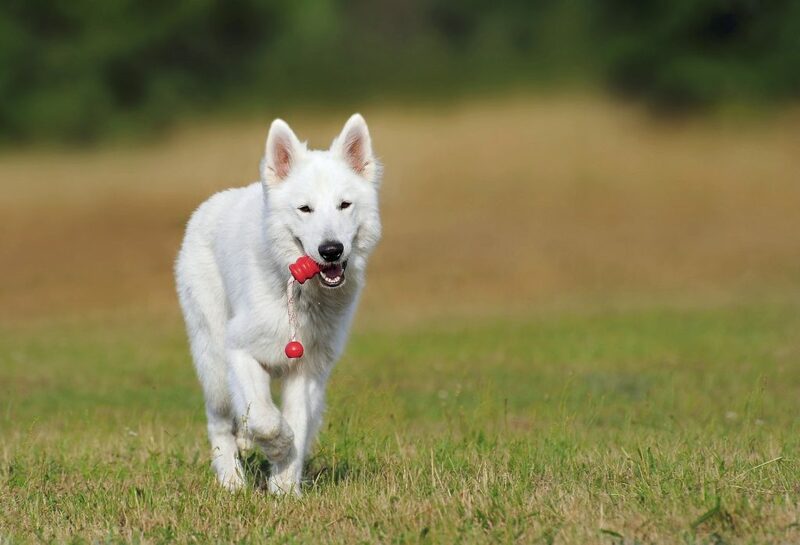 Because of this, invest in toys that can keep your pet’s mind active. Keeping your pet well-groomed is not only important in making them look fabulous; it’s essential in checking your pet’s health. For your furry friends, regular brushing is instrumental in parasite control as tiny monsters like fleas and ticks could be hiding in their coats. 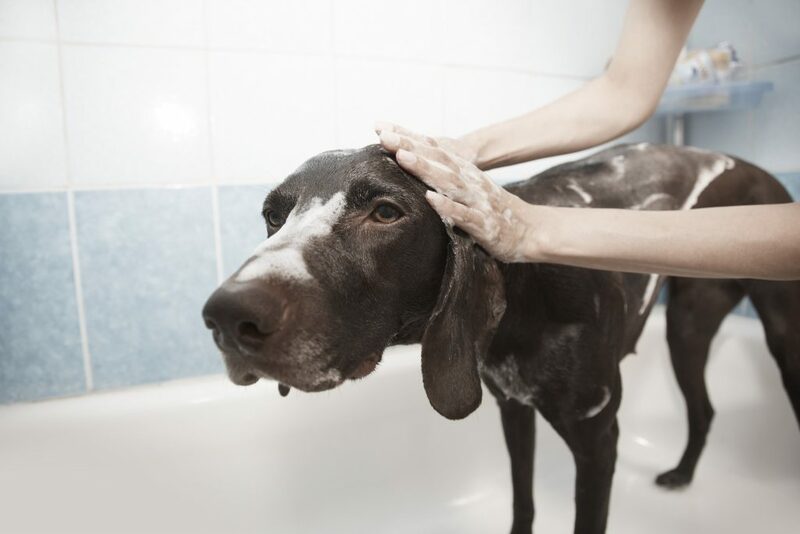 It’s also useful to bathe your pet using the correct cleaning products that won’t damage the skin and trim back nails to minimise the chance of tears or breakages. 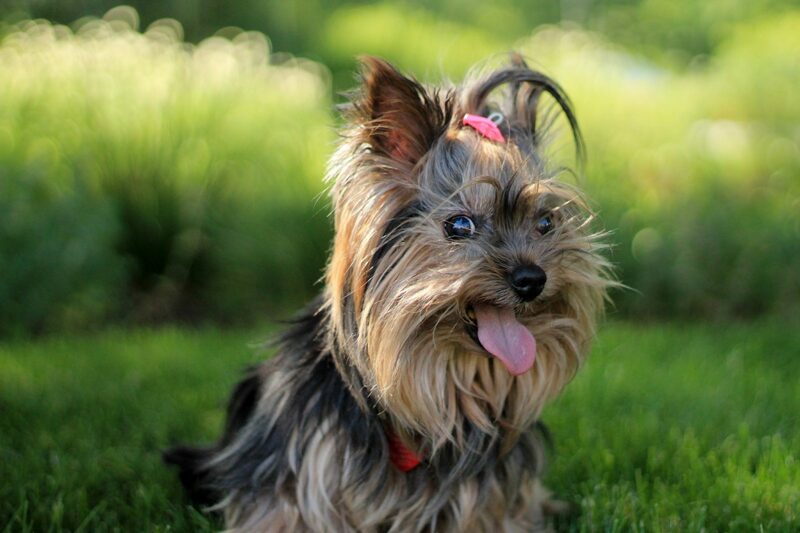 Finally, spend time seeing if there are any specific grooming requirements for your pet to keep them looking great! Sometimes, no matter how well we treat our beloved pets, they can still come down with an illness that could really affect them if left untreated. 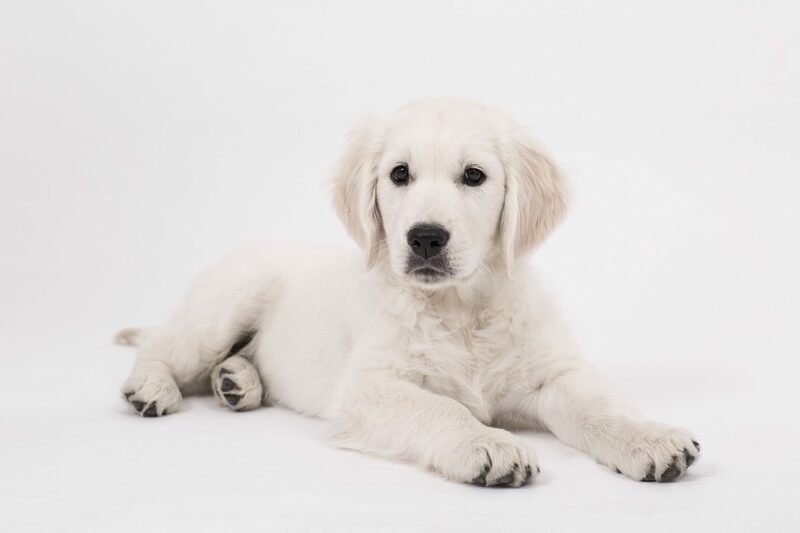 Making sure your pets are fully vaccinated is a great start but if you’re noticing a significant change in their behaviour it may be best to bring them in for a check-up. 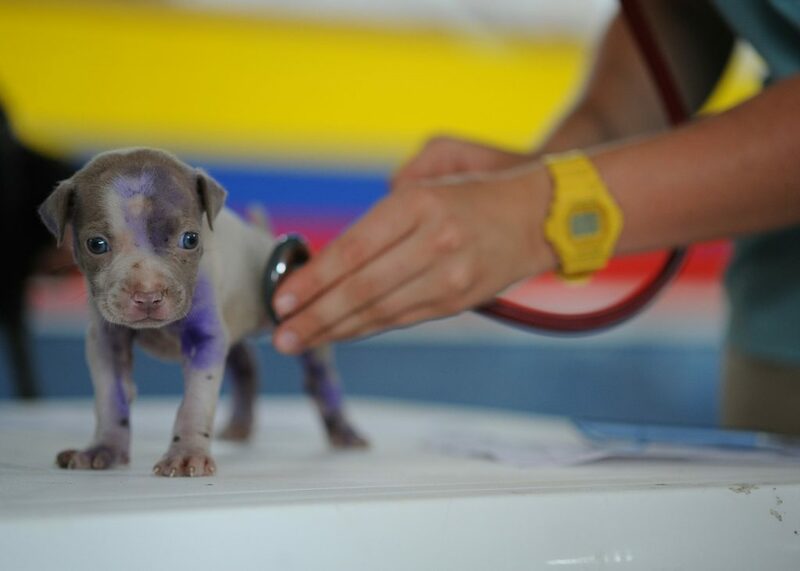 If your pet is suffering from an emergency situation it is important not to panic and instead ring your vet immediately before taking them to the ward. All vets have an out of hours number too, so you won’t be without help. 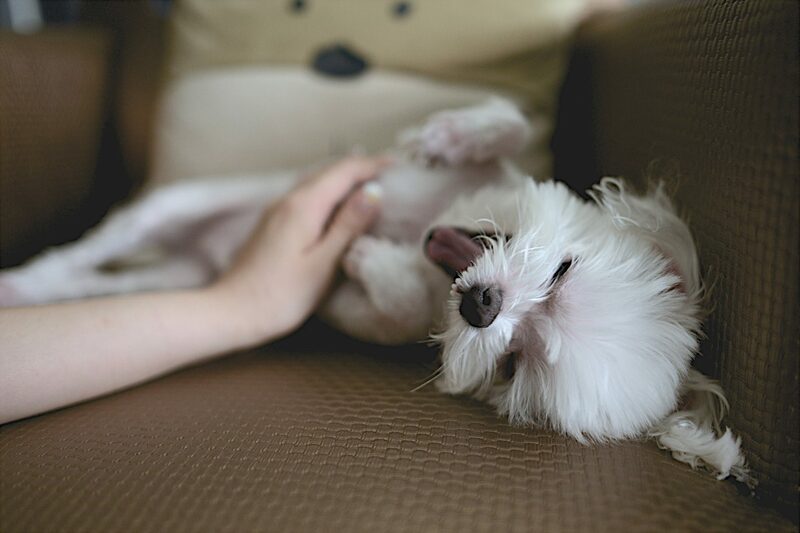 Following these steps are a great start in ensuring your pets are as happy as possible. However, if you have any other questions, it’s always best to speak to your vet. Minster Veterinary Centre is the longest established clinic in Southwell and has a strong team of vets which also includes a BVA board certified ophthalmologist. We cater to all animals, from small household pets to livestock and enjoy sharing our knowledge with those who enjoy taking care of their beloved pets.